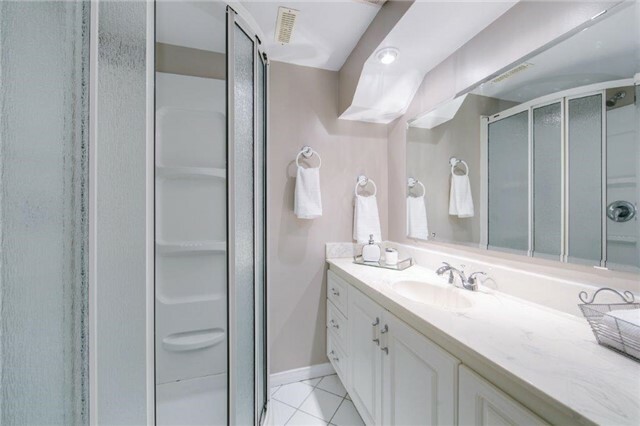 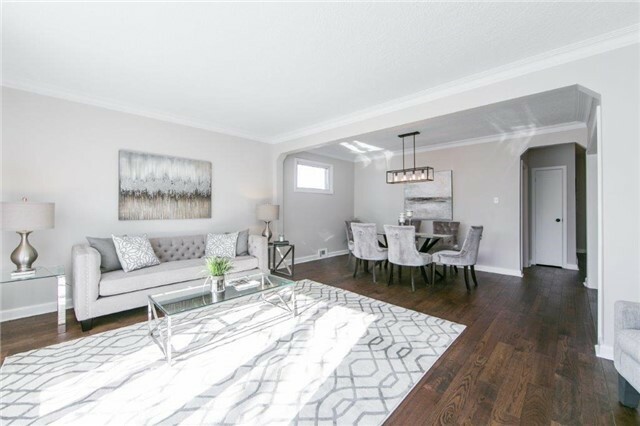 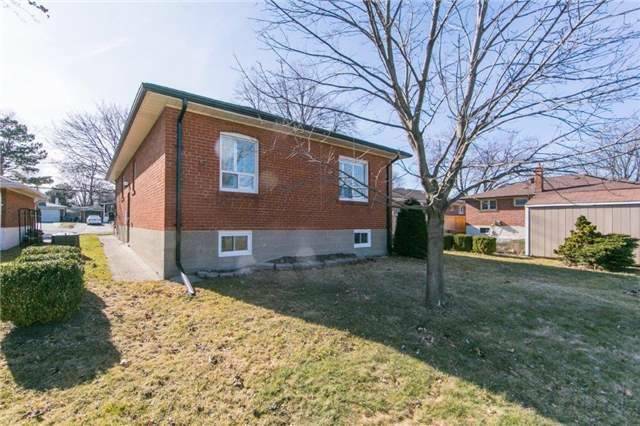 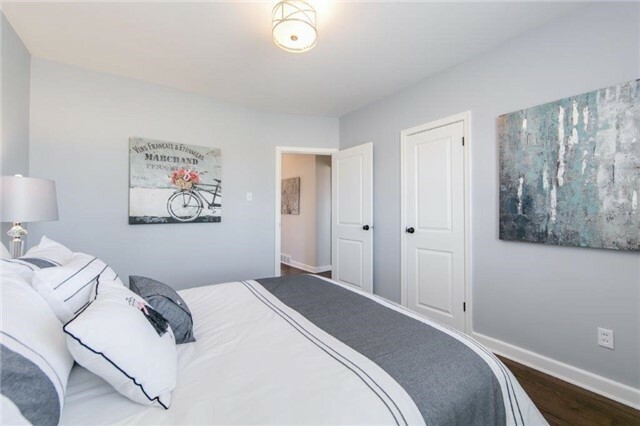 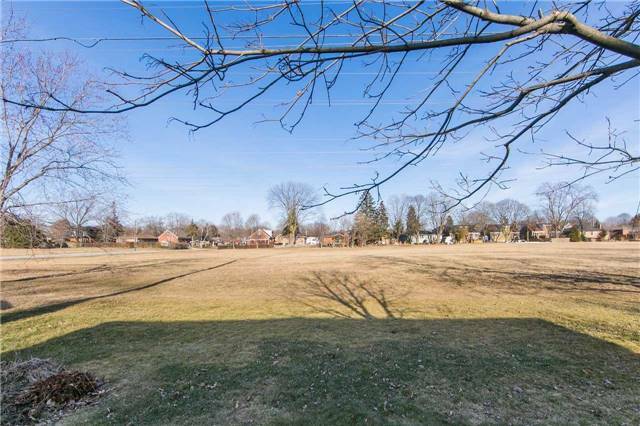 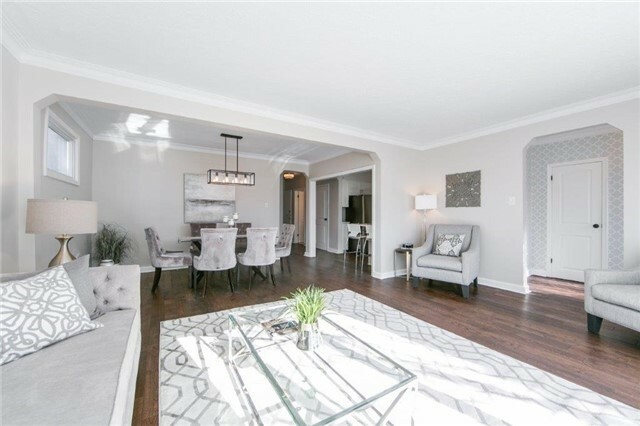 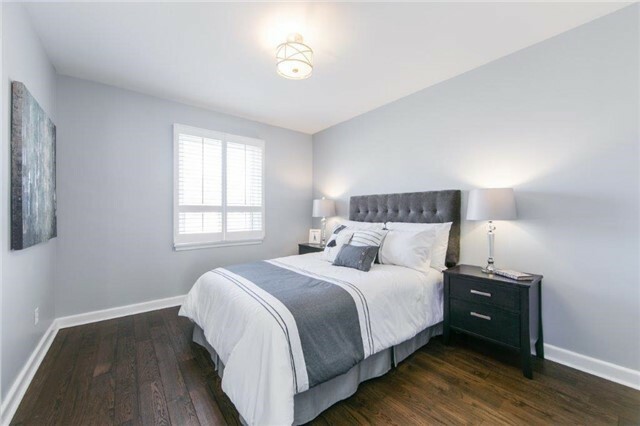 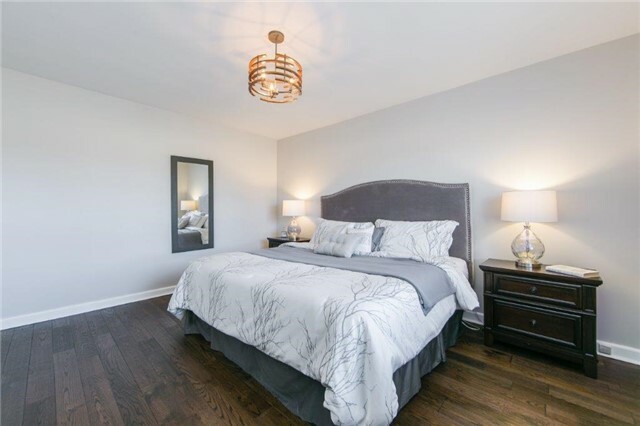 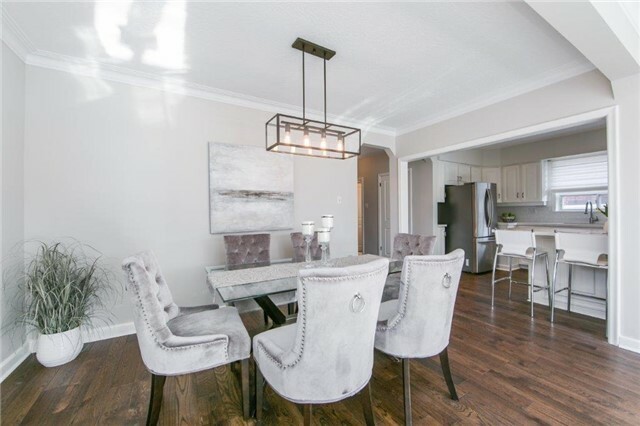 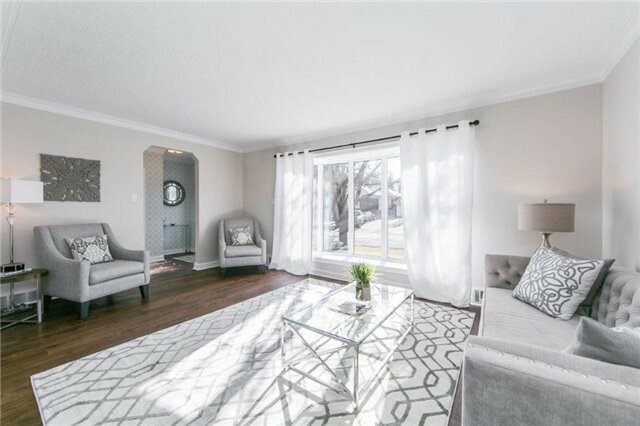 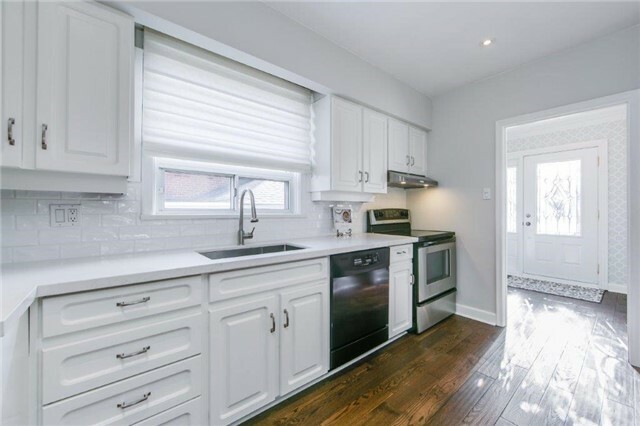 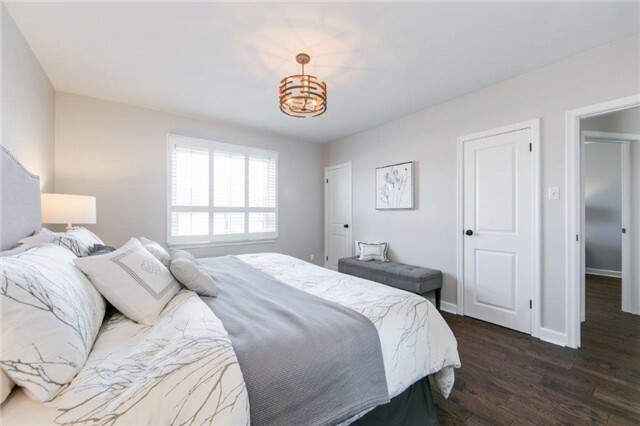 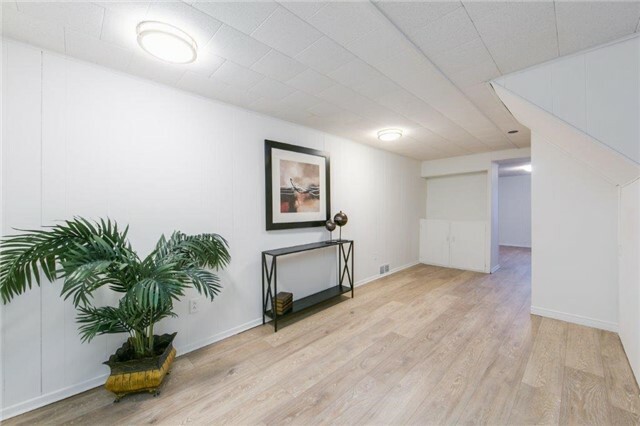 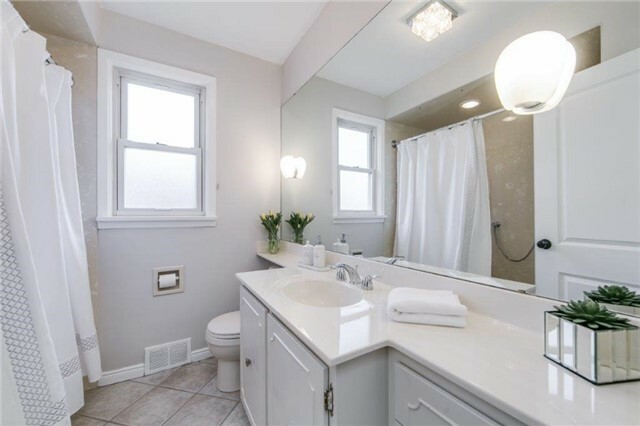 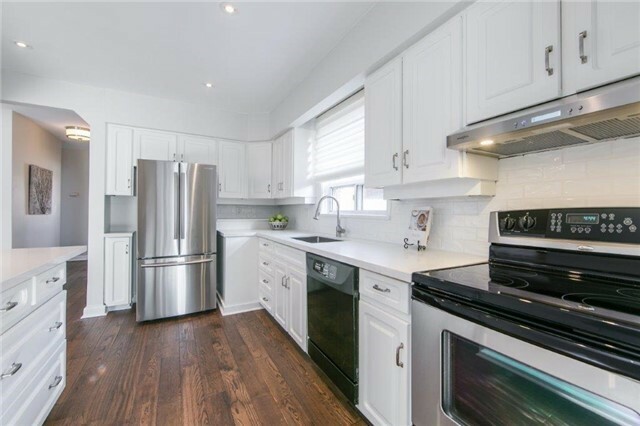 Property Description: Beautiful 3 Bdrm Home In Glen Agar Community, Bright & Spacious Rms Throughout, New Hardwood Floors, Large Master Bdrm W/2 Closets & Fits A Kingsize Bed Easily, Separate Entrance To Bsmt W/Rec Rm And Plenty Of Storage. 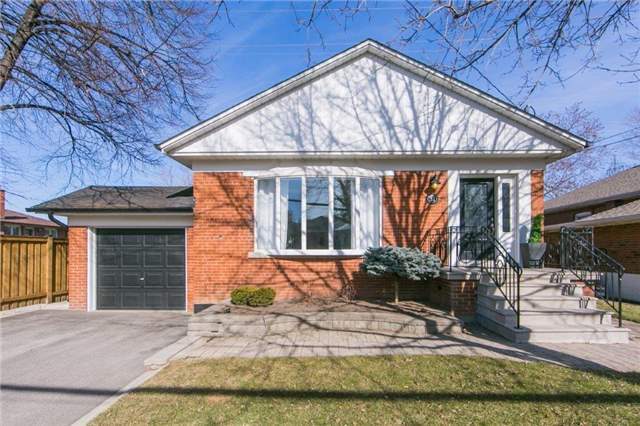 Excellent Schools, Transit, Shops And More- Simply Move -In & Call It Home. 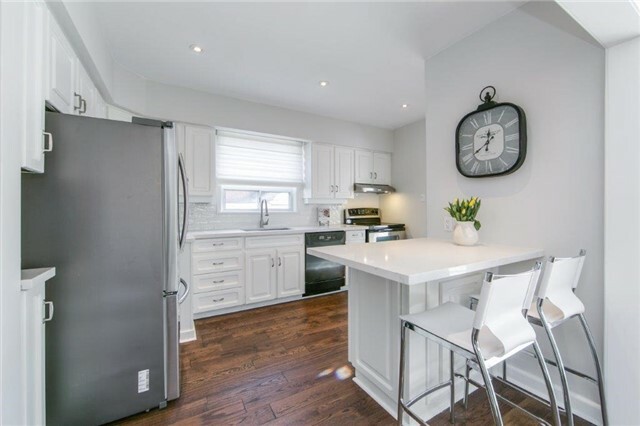 **Sunday Open House Cancelled- Property Sold** **** EXTRAS **** Incl: S/S Fridge, S/S Stove, B/I Dishwasher, Range Hood, Washer & Dryer, All Electrical Lights Fixtures, All Window Coverings. 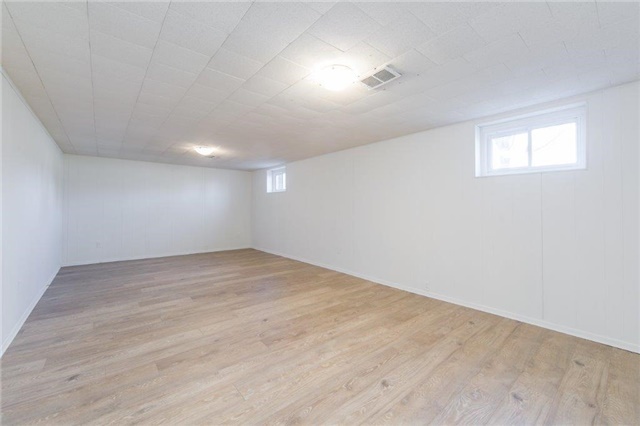 Hwt Owned.